THIS POST IS NOT AN ADVERT FOR A BRAND OF CIGARETTES. 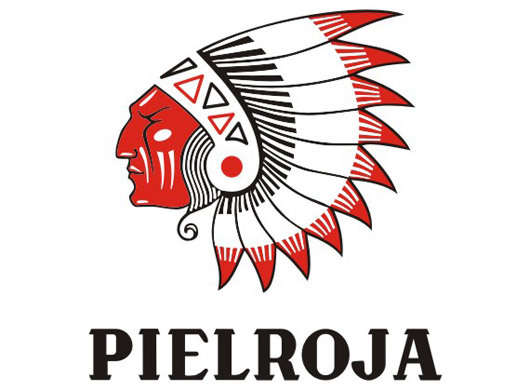 I wanted to show you one of the most beautiful and typical logo of Colombia: Pielroja‘s. It is very simple, extremely well thought and gorgeous. Inspired by indigenous design, Pielroja is also part of Colombia’s culture. It is quite a strong tabacco, like Gauloise is France. As well as Coca Cola, it hasn’t really changed, generation after generation.